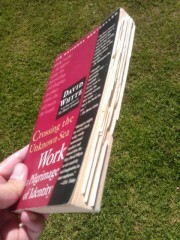 Set aside what you’re currently reading about leadership. If you want to transform your impact as a leader, you need to pick up a copy of How the Way We Talk Can Change the Way We Work by Robert Kegan and Lisa Laskow Lahey. Have you ever considered than an annoying employee complaint might also be a valuable personal value needing expression? Have you ever withheld an idea for improvement so your supervisor wouldn’t feel criticized? 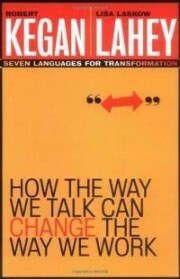 Kegan and Lahey provide an entirely new perspective on leadership by paying attention to how we talk to each other. They point to seven changes we can make in how we communicate that will reframe how we approach problems and result in lasting change. The shift we need to make as leaders is internal. When we see the conversation differently ourselves we will be able to have a different sort of conversation with others. You can continue to blame the rest of the team for their shortcomings. You may even be accurate in your assessment. But you will not see change. The myth of the independent, diversely-competent, always-together person must be hunted down wherever it still reigns and destroyed once and for all. 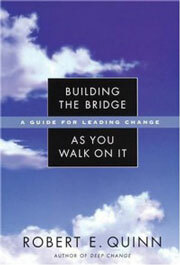 It’s destroying more people and all workplace cultures where its lies are still blindly obeyed. Human beings don’t do life alone. Human being can’t do life alone. 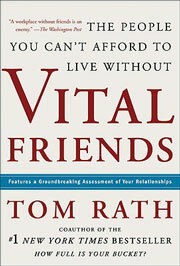 Fortunately, Tom Rath has taken a look at friendship and work in Vital Friends: The People You Can’t Afford To Live Without. You don’t have to be a “warm and fuzzy” type to appreciate the value of most of these roles. 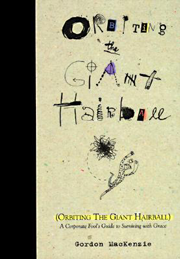 This book is an invitation to connect with others in ways you may not yet have considered. 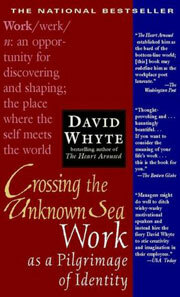 This book may even be a helpful wake-up call to those of us who tend to isolate and go it alone. A timeless classic you cannot afford to ignore, the 5th Edition is about to be released. 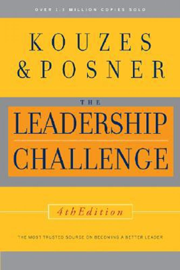 I remember when I first read The Leadership Challenge by James Kouzes and Barry Posner an unmentionable number of years ago. 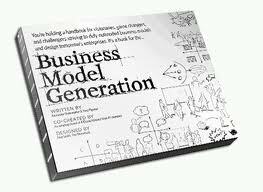 As a young leader finding my way, it was a key resource that provided an accessible vision of leadership undergirded with substantial content. As I launch this column sharing the best of my professional development library, I could think of no better book with which to begin.